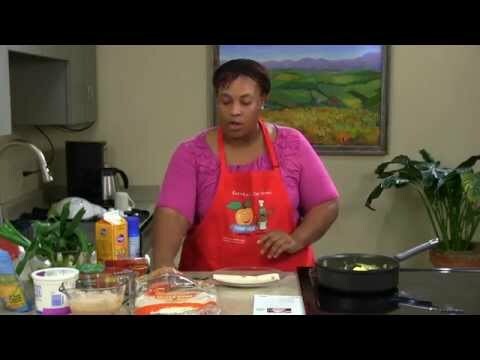 Part of our "Meals in Minutes" series, this video shows how to prepare our healthy breakfast entrée "Breakfast Burritos." 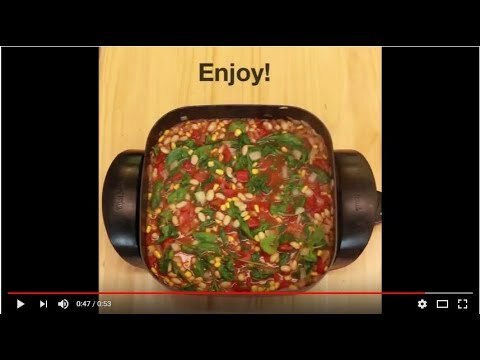 Part of our "Meals in Minutes" full-length cooking video series, this video shows how to prepare our healthy entrée "Skillet Spaghetti." 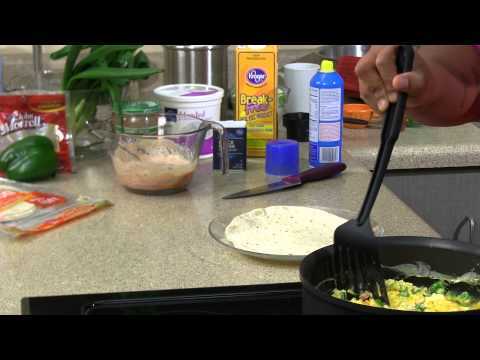 Part of our "Meals in Minutes" full-length video series, this video shows how to prepare our healthy breakfast entrée "Breakfast Burritos." 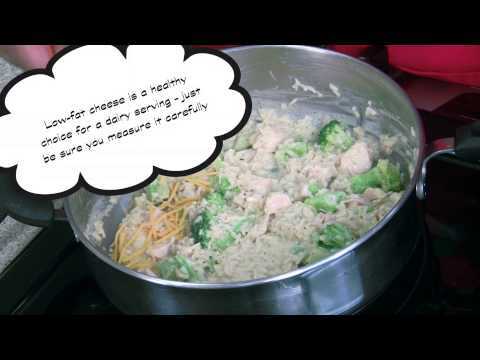 Part of our "Meals in Minutes" series, this full-length cooking video shows how to prepare our healthy entrée "Chicken Divan." 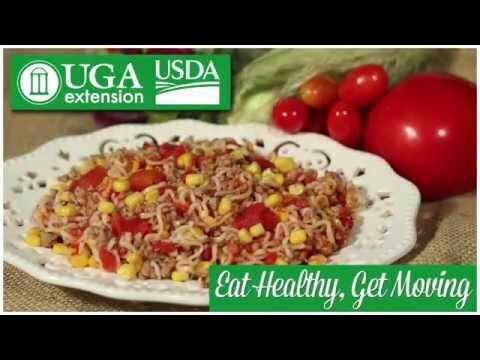 Part of our "Meals in Minutes" series, this full-length video shows how to prepare our healthy entrée "Curly Noodles Supreme." 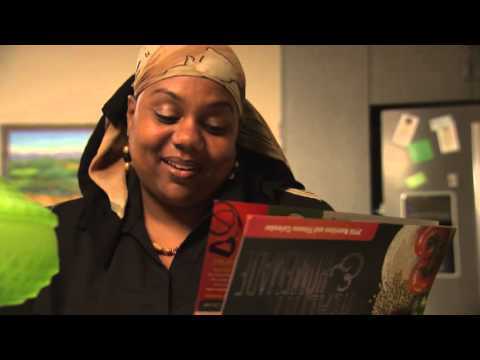 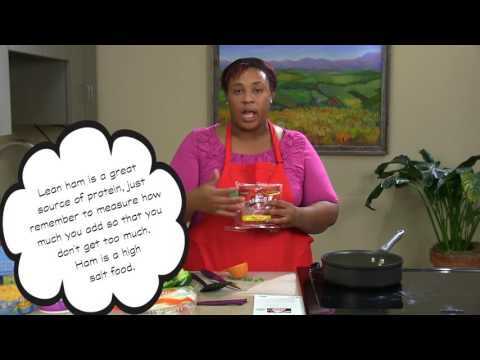 Watch and learn simple ways to save money, time, and stress by planning meals. 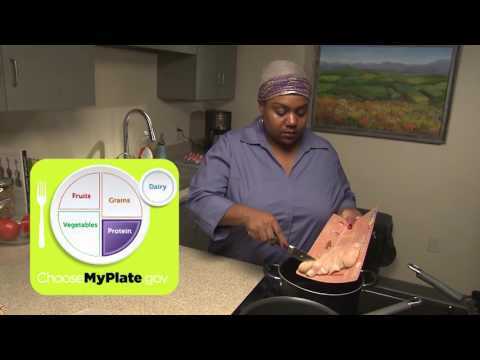 Watch and learn simple ways to keep yourself and your family safe from food borne illness. 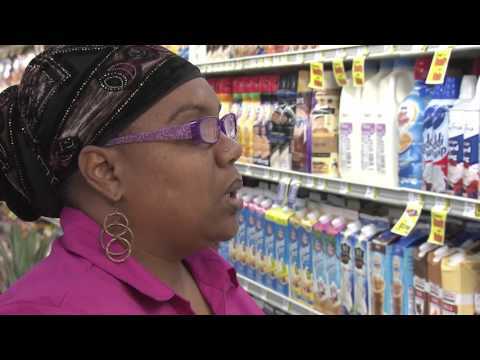 Watch and learn simple ways to make smart choices in the dairy aisle. 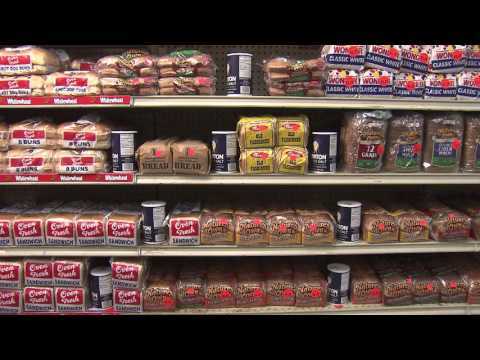 Watch and learn simple ways to make smart choices in the bread aisle. 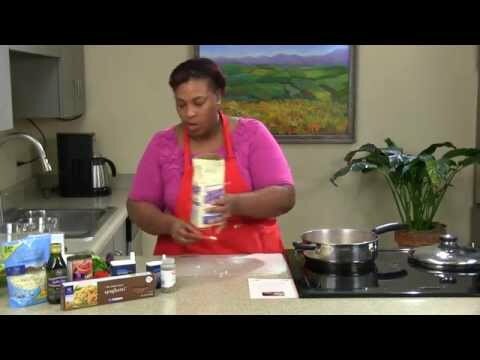 Part of our "Meals in Minutes" series, this video shows how to prepare our healthy entrée "Curly Noodles Supreme." 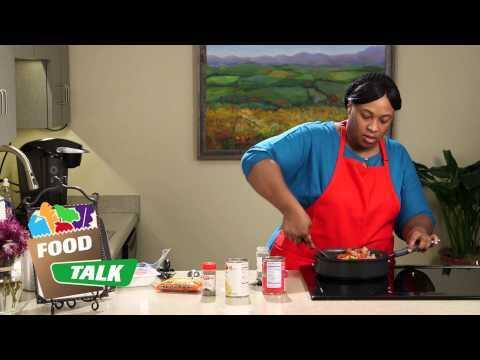 Part of our "Meals in Minutes" series, this video shows how to prepare our healthy entrée "Skillet Spaghetti." 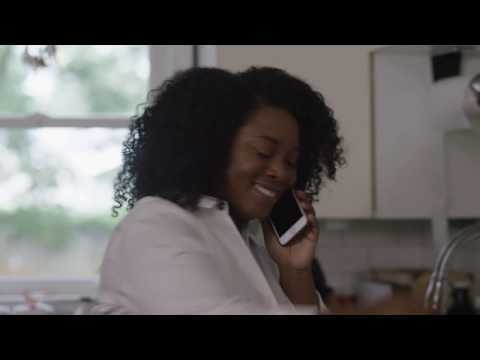 Part of our "Hands On" series, this video shows how to prepare our healthy entrée "Curly Noodles Supreme" in a video short. 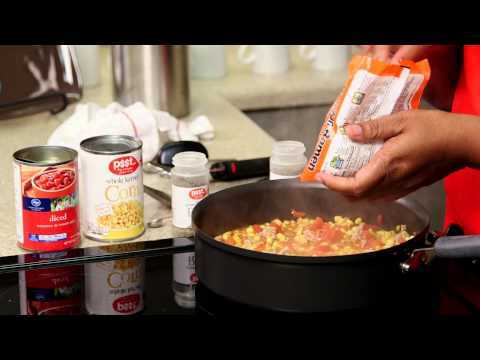 Part of our "Hands On" series, this video shows how to prepare our healthy entrée "Skillet Spaghetti" in a video short. 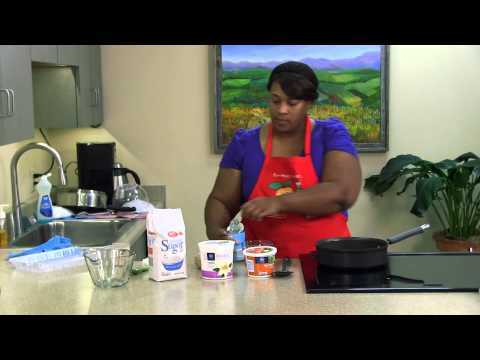 Part of our "Meals in Minutes" series, this video shows how to prepare our healthy dessert "Peach Crumble." 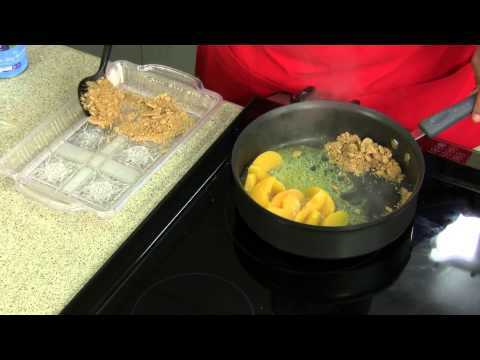 Part of our "Hands On" series, this video shows how to prepare our healthy dessert "Peach Crumble" in a video short. 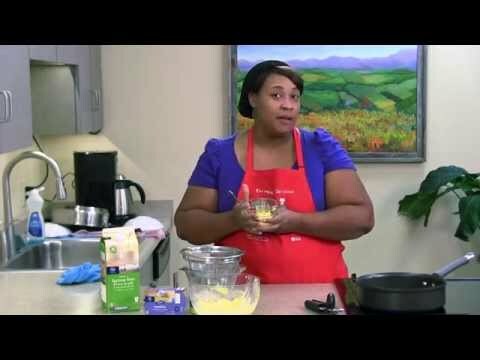 Part of our "Meals in Minutes" series, this video shows how to prepare our healthy dessert "Creamy Pineapple Pudding." 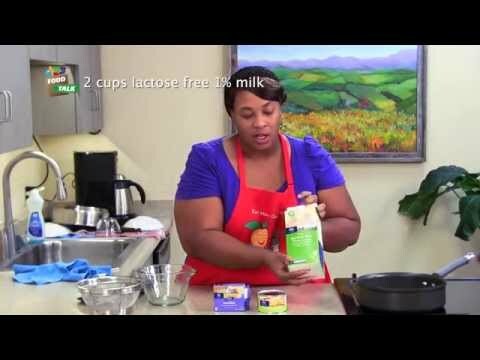 Part of our "Hands On" series, this video shows how to prepare our healthy dessert "Creamy Pineapple Pudding" in a video short. 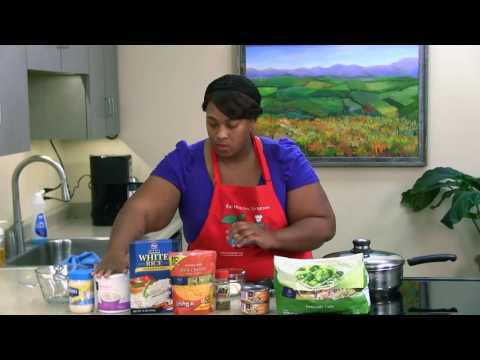 Part of our "Meals in Minutes" series, this video shows how to prepare our healthy entrée "Chicken Divan." 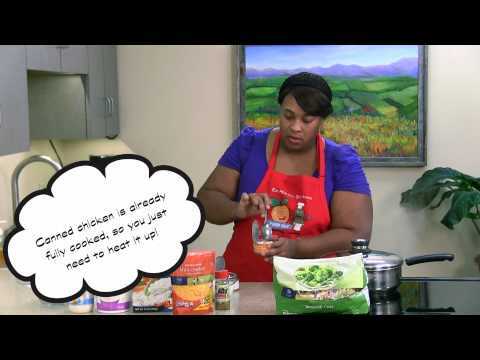 Part of our "Hands On" series, this video shows how to prepare our healthy entrée "Chicken Divan" in a video short. 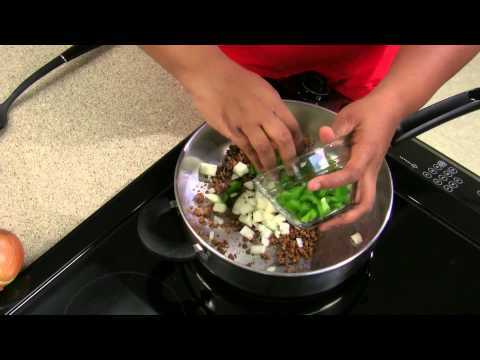 Part of our "Hands On" series, this video shows how to prepare our healthy breakfast entrée "Breakfast Burritos" in a video short.